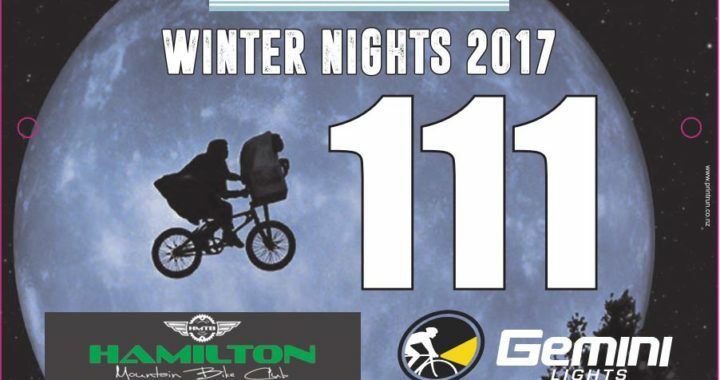 Velo Workshop Winter Nights Series – Race this week! It’s another wednesday fortnight, and time for a wee spot more night racing! – and it’s sure gonna be winter-like out on the track. PLEASE – ensure you have both front and rear lights! Posted in club, News and tagged night series, racing, winter.